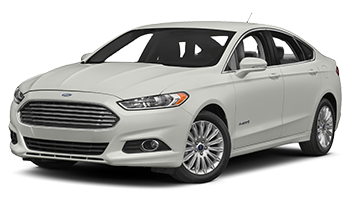 The Ford Fusion offers something for everyone, from the workaday SE to the posh Platinum. Below you'll find a wide variety of Ford Fusion vinyl graphics, stripes, and decal kits for the model years indicated. Featured here you will find the DAGGER : Ford Fusion Hood and Lower Rocker Panel Vinyl Graphics Decals Stripes Kit, the OVERVIEW : Ford Fusion Vinyl Graphics Center Stripes Kit, the TOPSIDE : Ford Fusion Upper Door Accent Vinyl Graphic Kit, and so much more! Choose one of these popular vinyl decal styles today!